This 2008 Country Coach is in fantastic shape! The exterior and interior shows no signs of damage or abuse and is sure to impress! 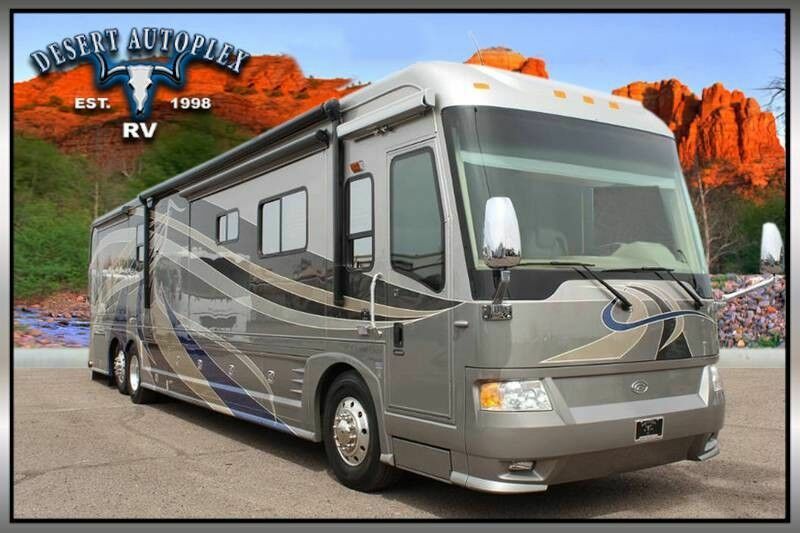 Do not miss your chance to own this stunning 2008 Country Coach Intrigue 530 45' Splendor Quad Slide Class A Diesel Pusher. This coach is in amazing condition will not be here for long! If you have any further questions or would like to make an offer, please hurry and call our professional sales team toll free at 1.888.385.1122 before it's too late!